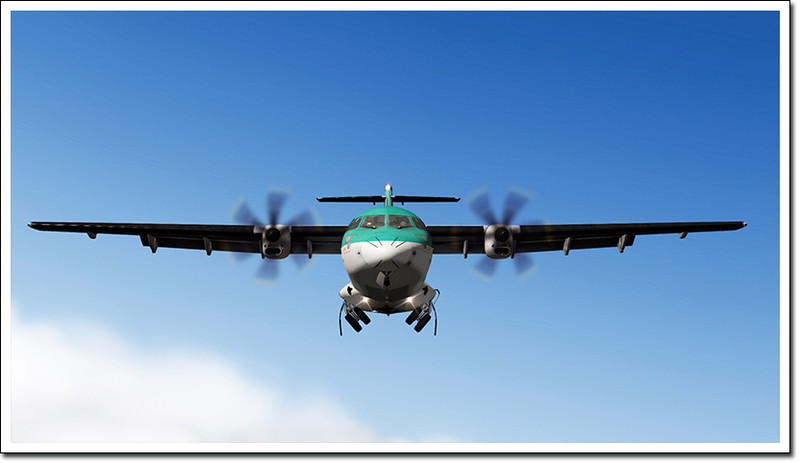 The ATR 72-500 is a twin-engine turboprop manufactured by "Avions de Transport Régional" (ATR). 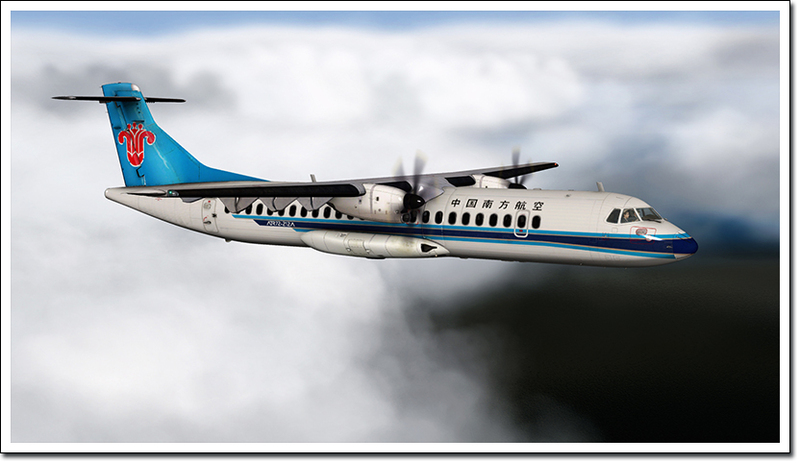 With over 500 built, the ATR 72 is one of the most popular regional airliners in the skies. 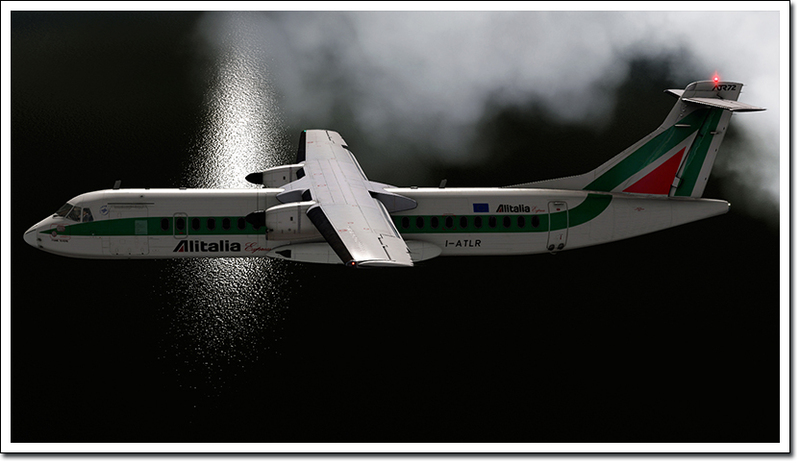 The ATR-72-500 is the first in house development by McPhat Studios, known for their excellent HD liveries for FSX. 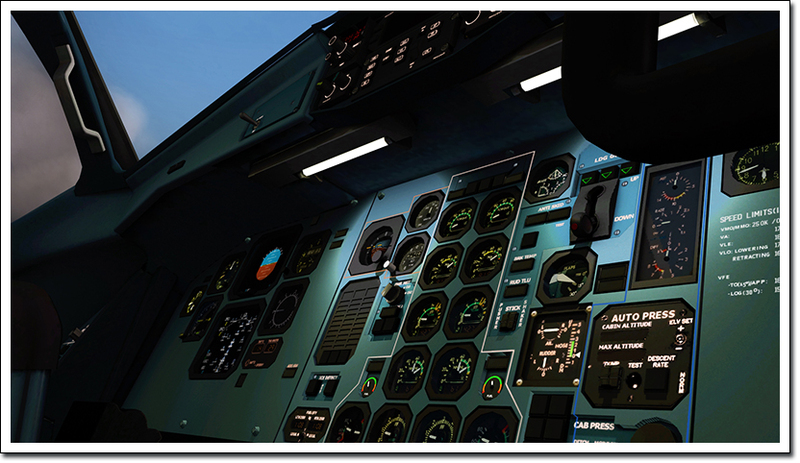 The top class realization and the know how in HD liveries make this ATR something special.